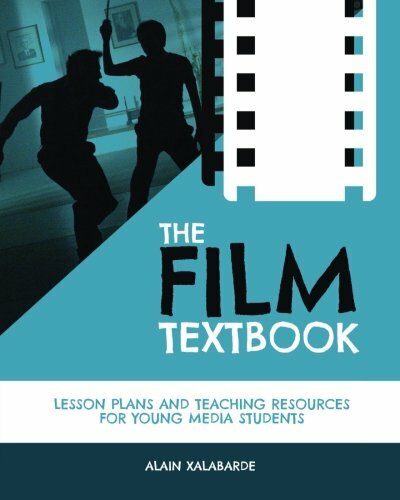 The ultimate reference book for film teachers and young film students. The Film Textbook is a colorful, casual and insightful book describing the process of filmmaking from script to screen. It includes fun quotes, engaging exercises and useful templates.